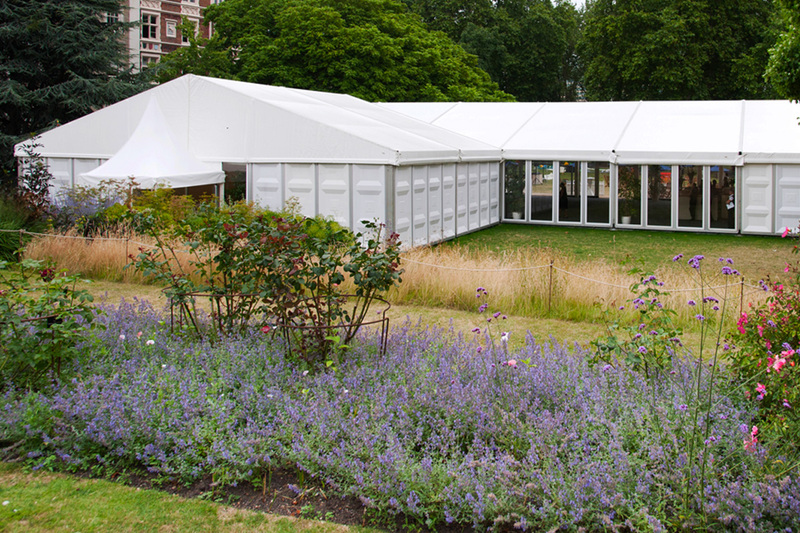 Over the past 15 years, Undercover Events temporary structures have been used for a diverse range of occasions, from hospitality events to sports courts to commercial warehouses. This assortment of uses is possible because of our bespoke approach; each structure is individually designed and constructed to meet our client’s particular set of needs. 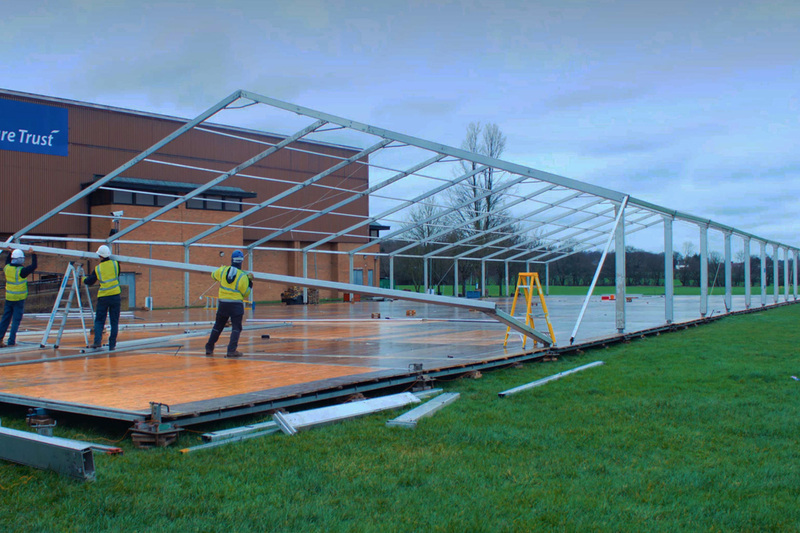 Our smallest structures have been used as sentry boxes and our largest structures have hosted up to 5000 people in a single structure. 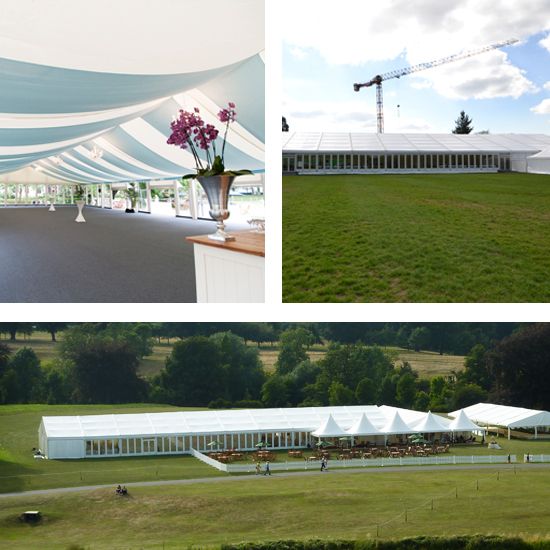 This bespoke approach extends past simply the size and shape of our marquees, and continues throughout the styling and functionality too. We can adapt the location of windows and doors, offer multiple types of flooring and provide heating throughout the entire structure. We also offer a complete end-to-end service to our clients, taking care of decor, seating, catering and entertainment if required. 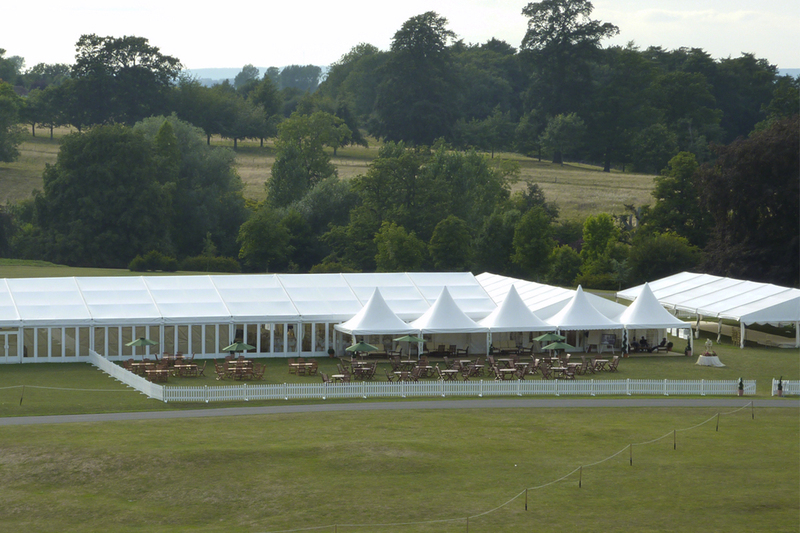 Undercover Events is well known for delivering a superior service to clients, who include the likes of Chelsea Football Club and Windsor Racecourse, NFL, Home House and Surrey University.